Epcot is a huge park with lots to explore. 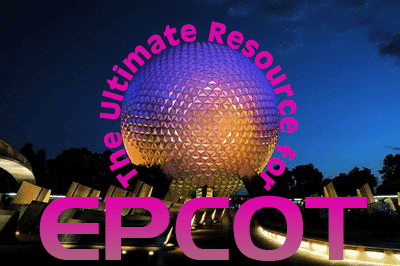 Epcot is the park with the large "golf ball" as its icon and it's split into 2 sections: Future World and The World Showcase. Guests on this ride first spend time in a pre-show room with computer screens where you build your own car. You then proceed to the ride area and board a car. Once boarded, you ride a convertible car through various car tests, ending in a high-speed lap outside. Many people are confused about how their designed car relates to the ride itself. If you look on the screens throughout the ride (after every car test), you should see the car you designed and how it performs compared to the cars designed by other people in your ride vehicle. The exit area of this ride allows you to do other things with the car you designed, including driving it on a virtual track. You can also pose with various real cars with virtual backgrounds to get your picture taken and emailed to you. Soarin' is one of the most popular rides in all of Disney World and a very unique experience. 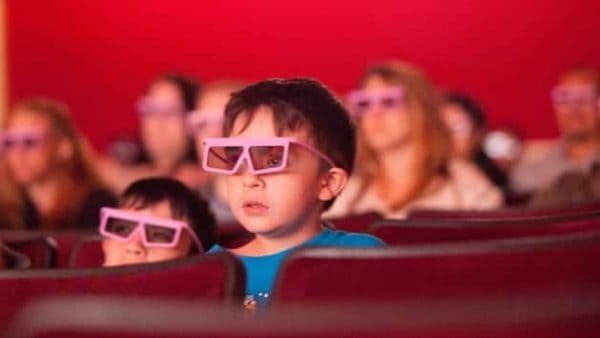 You sit in a ride vehicle that lifts you in front of a huge screen and then you glide through many popular landmarks from across the world, often smelling various things you see on screen. Revamped in 2017, this attraction is a simulator that lets you feel like an astronaut and takes you from launching pad on 1 of 2 missions: the family-friendly Mission Space - Earth (with a 40 inch height requirement) and a Mission Space - Mars (with a 44 inch height requirement). Once on the selected mission, each rider is assigned 1 of 4 jobs to do (in reality, it just means you push a blinking button when it lights up in front of you). Tips: To prevent motion sickness, just keep looking forward and don't look to the side to see your companion. The exit area is really fun and a great place for non-riding members of your group to wait while you ride. This gentle boat ride takes you on a tour of some of the greenhouses to see how things are grown at Disney World. Located inside the golf ball, this attraction is a gentle ride through time to see how far we've come. Using a picture that is taken at the beginning of the ride, on the decent your head is added to interactive illustrations about the future. The picture is also used in the exit area up on the large screens. Tips: Do not ride this in the morning. Many people enter the park, see this first and want to ride. Although it used to seem crazy to suggest using a FastPass for this attraction, it's actually a good idea now. Located right by Innoventions West, Club Cool is where you can sample various sodas from around the world. The Beverly drink is notoriously bad and many people like to trick their travel companions into trying it. 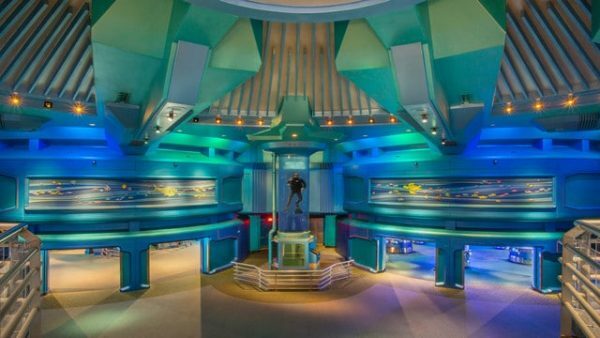 The Seas pavilion includes a ride that gets you into the building called The Seas with Nemo and Friends which allows you to view the water with real fish in it as well as animated characters from Finding Nemo. Once inside, you can explore the various exhibits and see some of the shows which include dolphin demonstrations and a show called Turtle Talk with Crush. 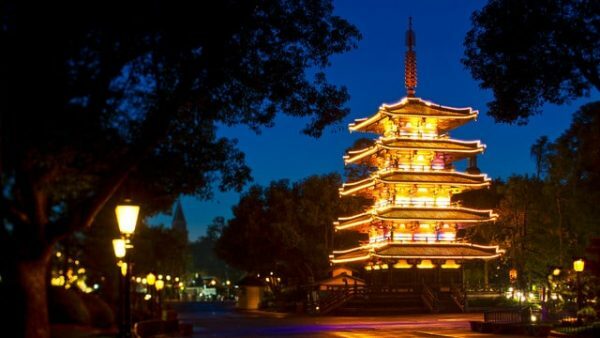 Tips: You can visit this pavilion any time without much of a wait. The Seas with Nemo and Friends is an attraction that brings the animated characters from Finding Nemo and the real aquatic life inside the aquarium of The Living Seas together. Turtle Talk uses the same technology that is used at Monsters, Inc. Laugh Floor in Magic Kingdom which includes an actor voicing the character while also controlling the live animation on the screen. This fun show includes many of your favorite characters from Finding Nemo and Finding Dory. The technology always amazes me. 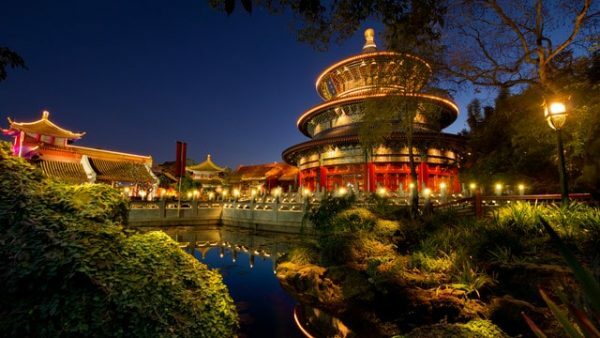 Tips: You can visit this pavilion any time without much of a wait although getting a FastPass+ for Turtle Talk can be helpful during many times of the year. 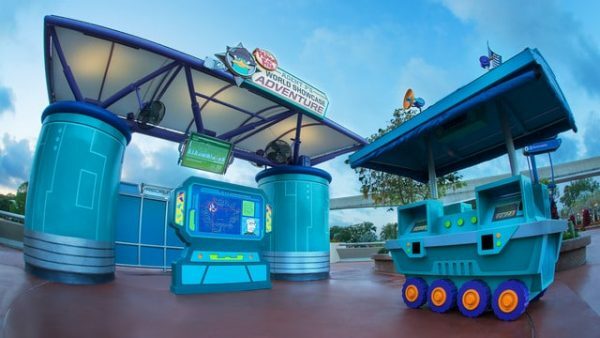 Located in the Imagination pavilion, this ride takes you through an exploration of your senses. The exit area is a fun play area for little ones. Recommended? Not a high priority but with relatively few attractions for little ones, this should definitely be on the "must see" list for families with young children. 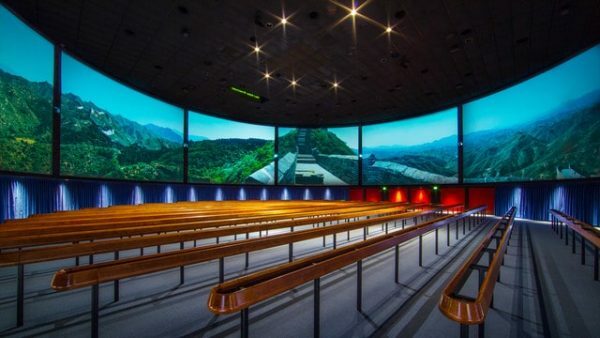 Located in the Imagination pavilion inside the Magic Eye Theater, this 4D movie experience includes 3 animated shorts from both Disney and Pixar Studios. Recommended? 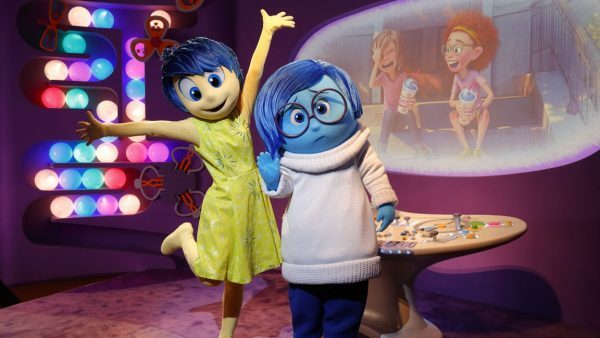 Not a high priority but great as a time filler and fun for anybody that enjoys the popular animated shorts. Tips: Don't sit too close to the front. The main attractions here are Colortopia, an exhibit which allows guests to use interactive technology to play with color and SpectacuLAB which is a fun, interactive show that includes demonstrations and experiments with real scientists. Suitable for: The exhibits are suitable for anybody. Tips: Although many of the exhibits in the Innoventions building are closed you can still find restrooms and even some benches inside in the air conditioning which can make for a nice place to escape the weather. A fun drum line that utilizes trashcans to beat out popular tunes. Tips: The JAMMitors is the only live entertainment available in Future World. 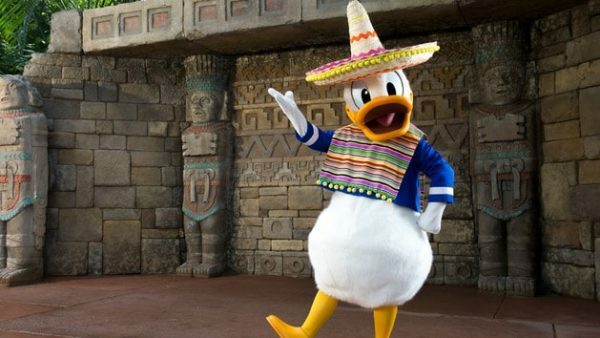 A chance to meet a few of the classic characters, often without a line. Tips: Though the original Character Spot has a FastPass+ option, this does not. 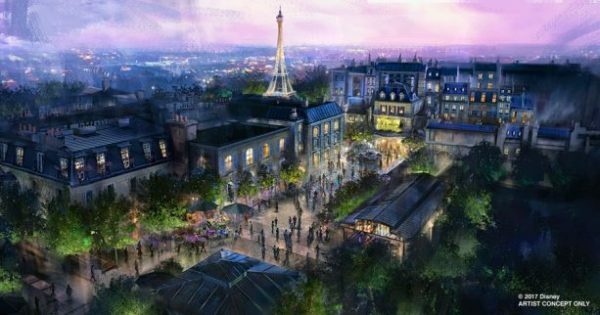 Remy’s Ratatouille Adventure is a trackless ride themed to the movie Ratatouille coming to the France pavilion. German percussion band playing Bavarian folk tunes. 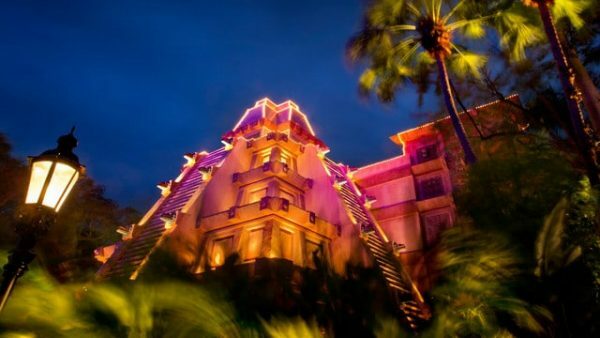 This dimly-lit pavilion opens at park opening and is a pyramid that contains various shops and a ride called Gran Fiesta Tour Starring the Three Caballeros! Entertainment in this area includes music available several times a day, 7 days a week (available outside unless the weather is bad and they move inside). A cute, gentle boat ride that is sort of like its a small world, but instead of being the world it is only focused on Mexico. Tips: Try to ride when the World Showcase opens to avoid any lines. Even when there are lines, it moves fast. 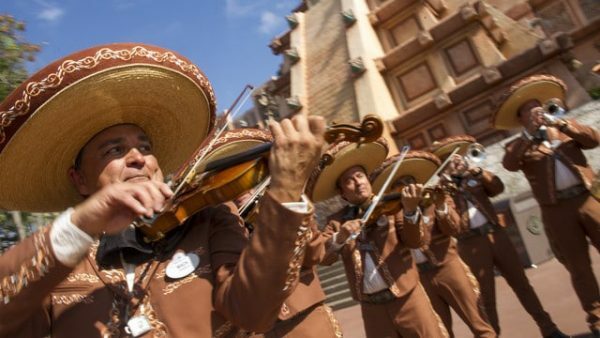 A fun and festive mariachi band that performs the traditional folk music of Jalisco, Mexico. 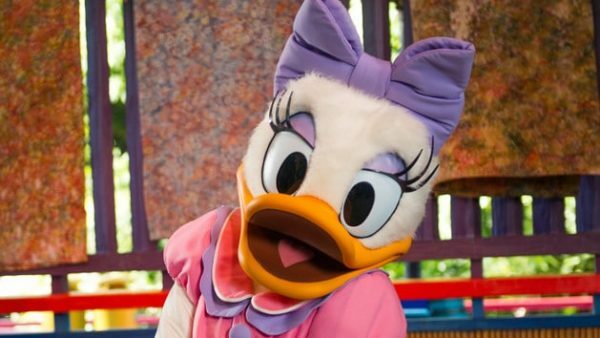 Starting in March 2019, dancers will join the band and perform songs from "Coco". The Norway area which looks like a quaint, Norwegian town square, is now home to the popular Frozen Ever After attraction as well as the Anna and Elsa character meet. There are also places to eat (try the school bread at the bakery) and shop (smells so good inside!). 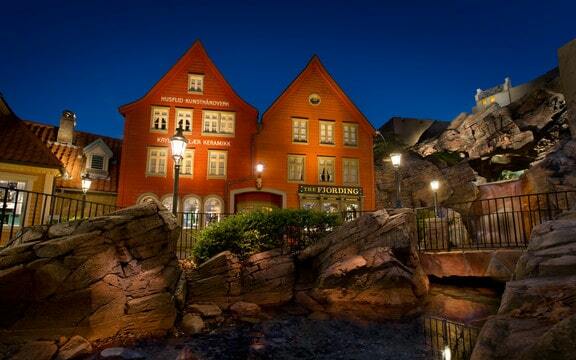 Tips: The Norway pavilion opens with the park. A beautiful & gentle boat ride with all your favorite Frozen characters. While the World Showcase as a whole opens at 11, this attraction is available for guests to ride at park opening. 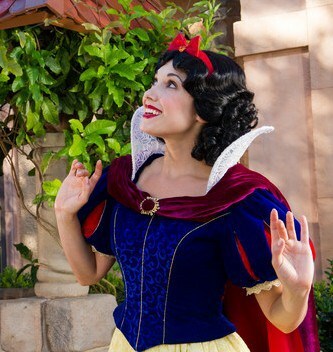 Tips: After exiting Frozen Ever After, head over to meet Anna and Elsa at the Royal Sommerhus. Meet Anna and Elsa at their Royal Sommerhus located in the Norway Pavilion of Epcot. Tips: Anna and Elsa begin meeting guests at park opening, and lines are shortest before the rest of the World Showcase opens at 11. 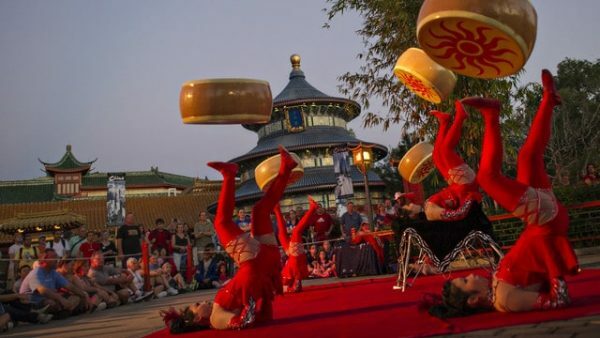 China is a gorgeous pavilion with the main attractions here being a 360 CircleVision movie called Reflections of China that is shown every 30 minutes and The Jeweled Dragon Acrobats which appear outside toward the front of the area several times a day. Tips: The area where the acrobats appear can be very sunny and hot so try to pick a spot where you won't mind sitting for awhile. 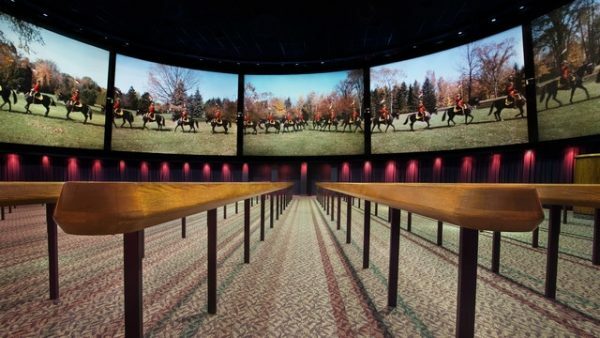 Tips: While you wait for the movie to begin, explore the Tomb Warriors room which is nearby. Food and shopping are the main attractions in the Germany pavilion. Using snack credits for caramel treats at Karamelle-Kuche is 1 of our favorite things to do here. A German band appears about once every hour for 25 minutes inside the Biergarten restaurant. Tips: There's a lovely miniature train village located outdoors as you walk toward Italy that is worth a stop. 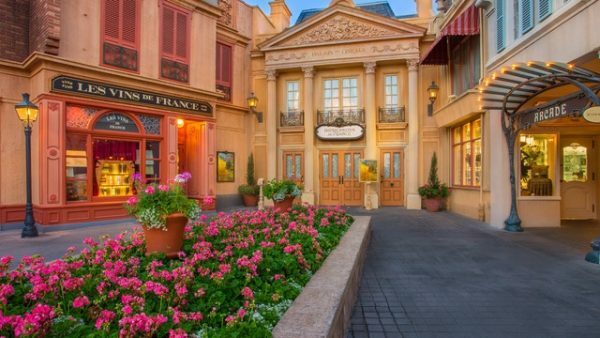 Shop, eat and enjoy the architecture in the Italy pavilion. If wine is your thing, you'll find some excellent options here. 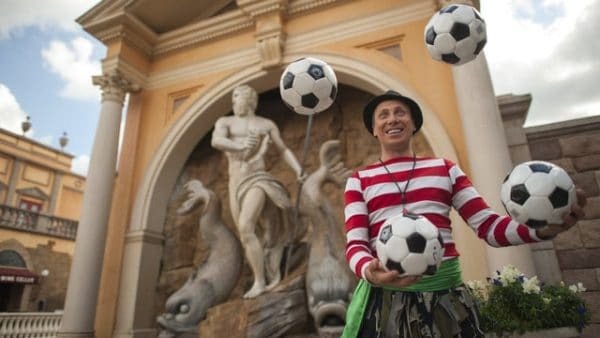 Sergio is a master juggler and mime that entertains guests in a lighthearted, old Italian piazza-style juggling show. An a cappella group that sings patriotic songs in the rotunda. 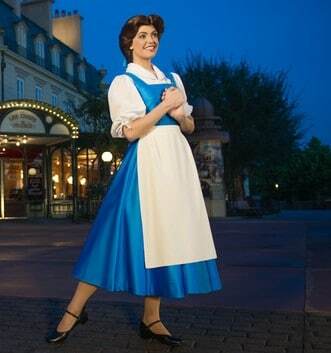 Tips: Plan to see Voices of Liberty and American Adventure together. You'll first want to arrive about 15 minutes early to grab a seat inside the rotunda. When you go inside, sit to the right side of the circular area because they will perform on the left side. 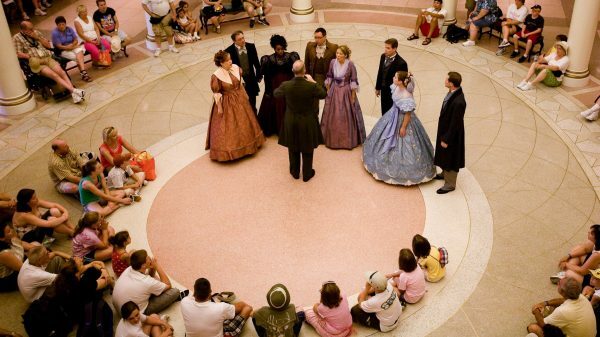 When they finish singing, line up for the American Adventure. 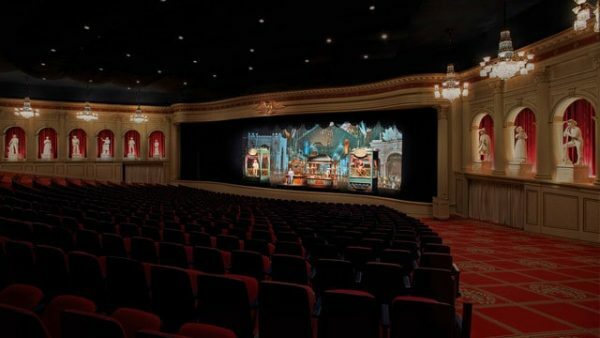 A show in the theater upstairs of the American Adventure pavilion that highlights the history of the United States. 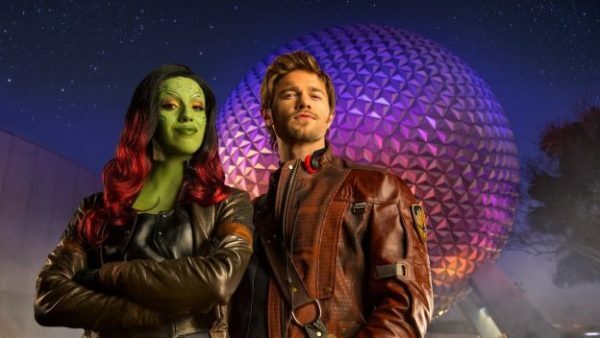 Star-Lord and Gamora from Guardians of the Galaxy will take guests on a musical journey through the cosmos as they sing some of the popular tracks from the Guardians of the Galaxy movies. The Japan pavilion is not only beautiful, it also happens to be my favorite. The food is great, the large Mitsukoshi Department Store has a lot to see (including the option to pick a pearl) and the architecture is fantastic. Entertainment here includes Matsuriza (drummers that can be heard from a long way). Tips: As you're walking toward the Japan section from American Adventure, there's Kabuki Cafe which serves kaki-gori. Kaki-gori is basically a snow cone which is a great, kid-friendly treat to cool down if you've gotten hot walking around the World Showcase. It also counts as a snack credit. 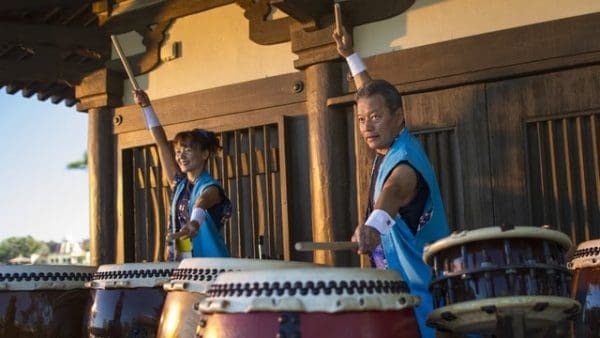 A live performance of Japanese Taiko drums which includes both rhythmic beats and choreographed moves. Beautiful pavilion with great food options. There's live music and belly dancing inside Restaurant Marrakesh. 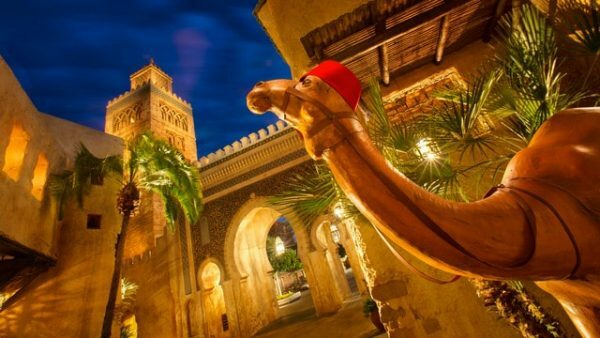 Tips: The lunch and dinner menu at Restaurant Marrakesh are almost the same, but lunch is less expensive. Eat there at lunch to spend less money. A band that performs a variety of traditional and modern Moroccan music. Ahhh, France. Such a beautiful area. Fine dining and great shopping are located throughout this pavilion. 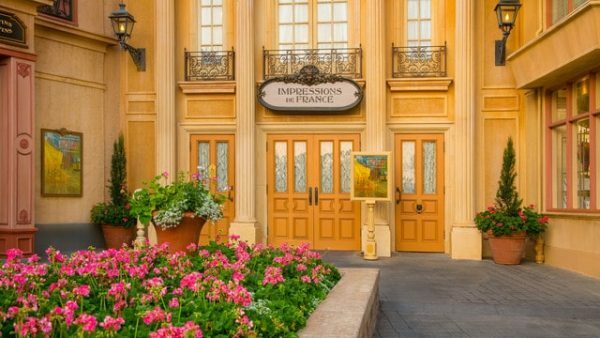 There is a 20 minute show here called Impressions de France which features the sights of France. 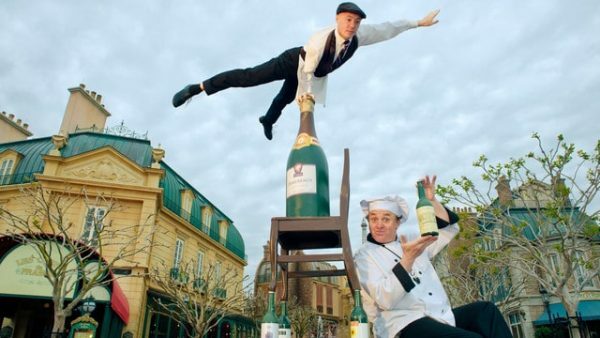 Entertainment here includes Serveur Amusant, a funny juggling act that lasts for about 20 minutes and appears most days of the week. Tips: There are often a lot of PhotoPass opportunities here with the Eiffel Tower as the backdrop. 20-minute show which features the sights of France, shown in a plush air-conditioned theater. A funny juggling act that lasts for about 20 minutes and appears most days of the week. 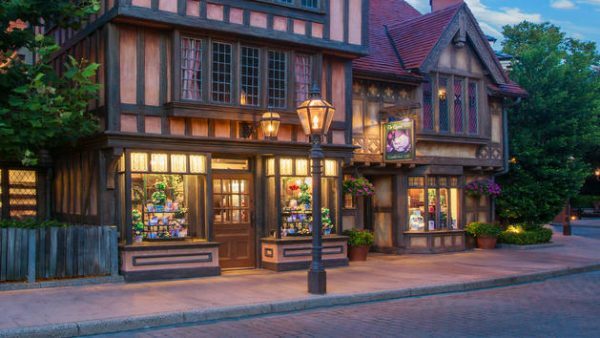 Shopping, fun entertainment and a pub are the main attractions in the U.K. pavilion. 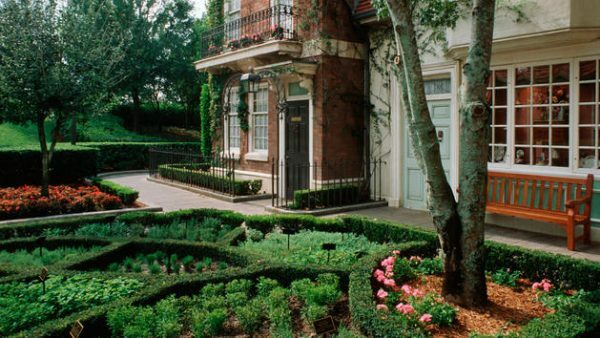 There's also a butterfly garden and a hedge maze to walk through. 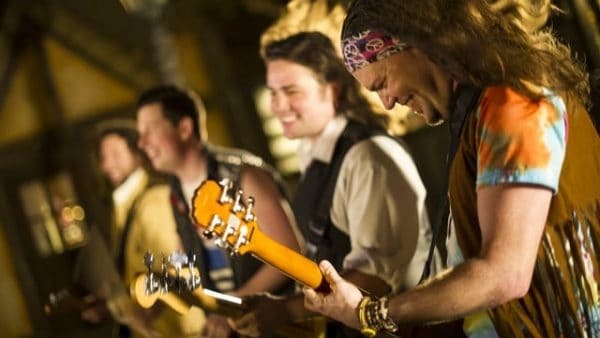 The British Revolution covers a variety of crowd pleasing favorites from British bands like The Who and The Rolling Stones. An acoustical quartet that plays authentic Scottish, English and Irish songs. A gorgeous and a great advertisement for the Canadian tourism industry. 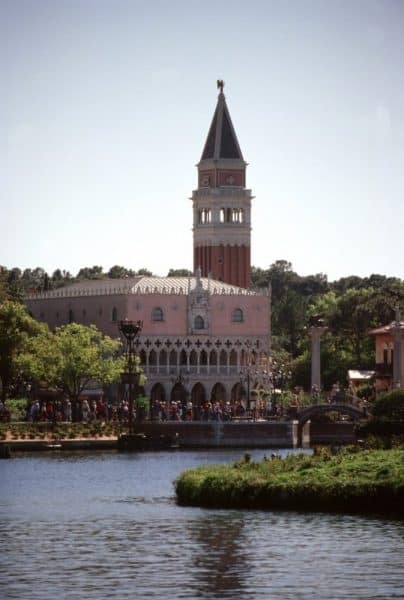 It's also home to one of the best World Showcase movies, O! 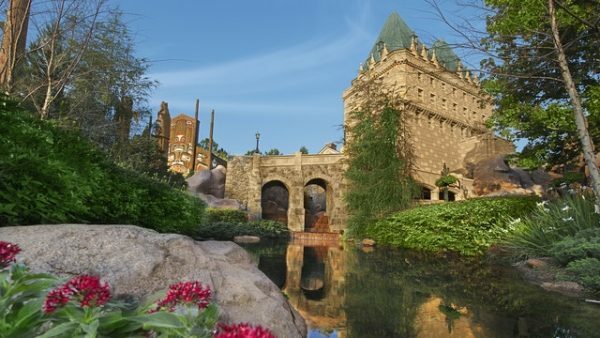 Canada, and a fabulous steak restaurant called Le Cellier. A fun movie narrated by Martin Short that highlights some of the best parts of Canada. 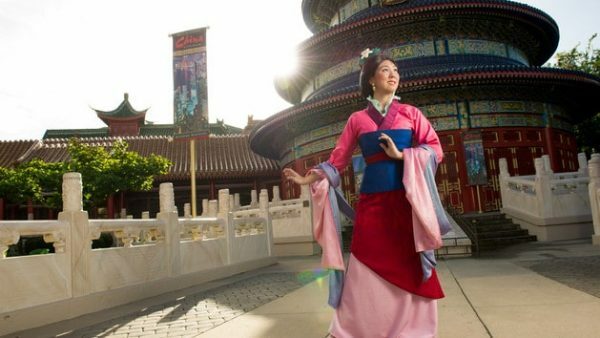 A fun activity to do throughout the World Showcase that involves getting a phone device from various kiosks (or using your own smartphone) and solving clues that you are given. The devices activate things in the pavilions in the World Showcase so secret doors might open or things will start moving. 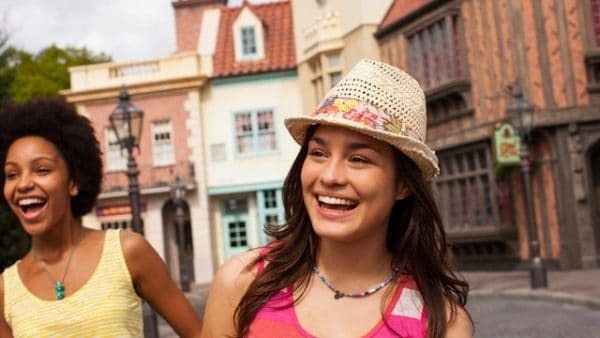 Tips: This is a great way to get younger kids involved and interested in the World Showcase. 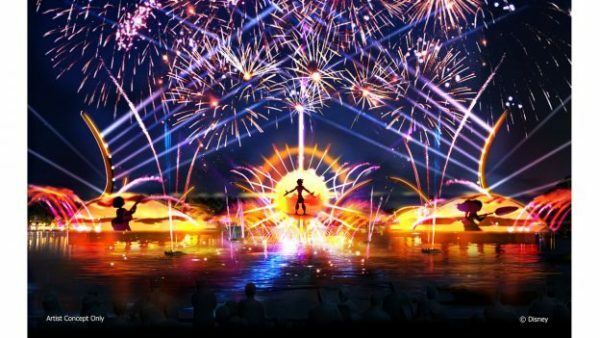 According to Disney this "new nighttime spectacular will celebrate how Disney music inspires people around the world, and will feature massive floating set pieces, custom-built LED panels, choreographed moving fountains, lights, pyrotechnics and lasers." 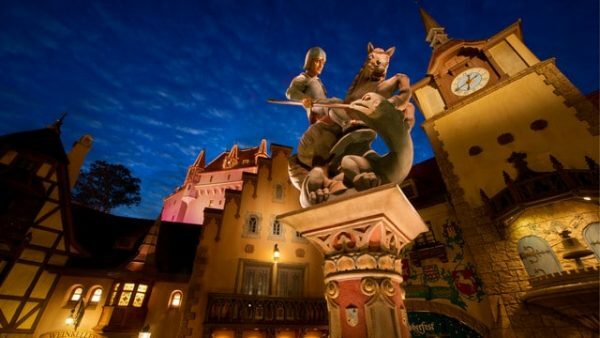 This temporary nighttime show at Epcot will feature classic music from Epcot. 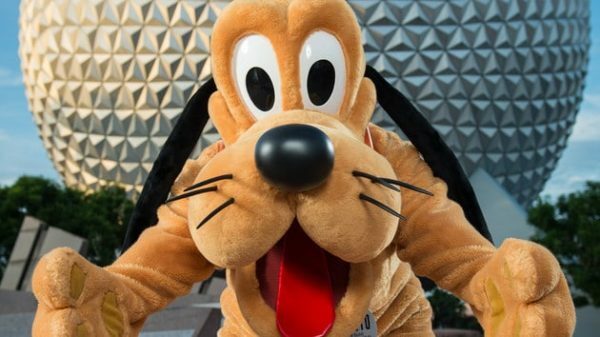 This show will run after the closing of Illuminations until 2020. 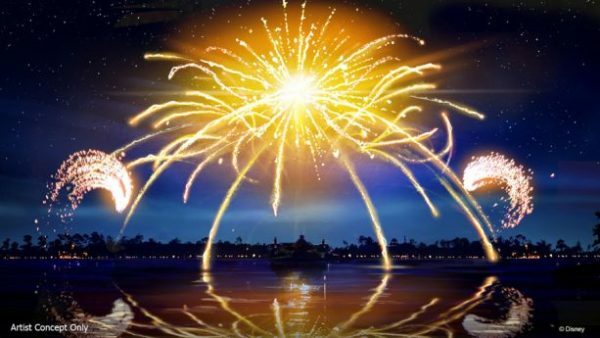 A nighttime show on the lagoon in the World Showcase section that includes fireworks and a globe on the water with imagery projected onto it. 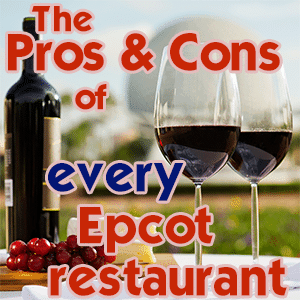 WE have a dining guide below to help you decide on food options at Epcot. Because of the World Showcase, Epcot has a huge number of restaurants compared to the other parks. Be sure to check out the list to help you decide where you'll eat during your trip. 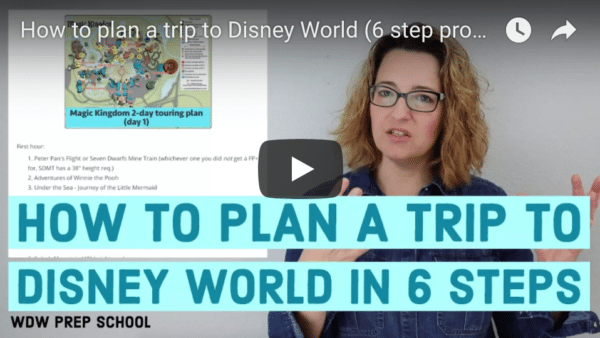 Level 2 WDW Prep Members have touring plan tools to put together their own plans. 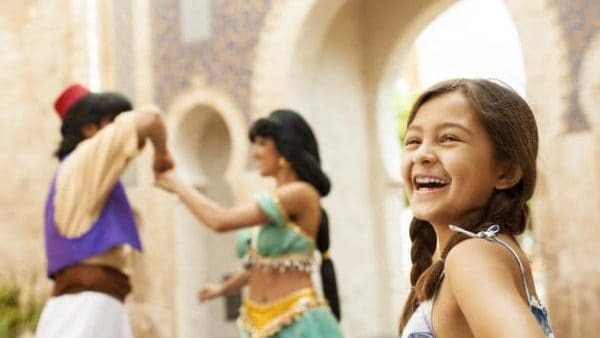 The attractions indicate height requirements, if it's a good use of FastPass+, illustrations of ride vehicles so you can see how many people will fit (especially handy if the kids outnumber the adults), and when to visit each attraction.